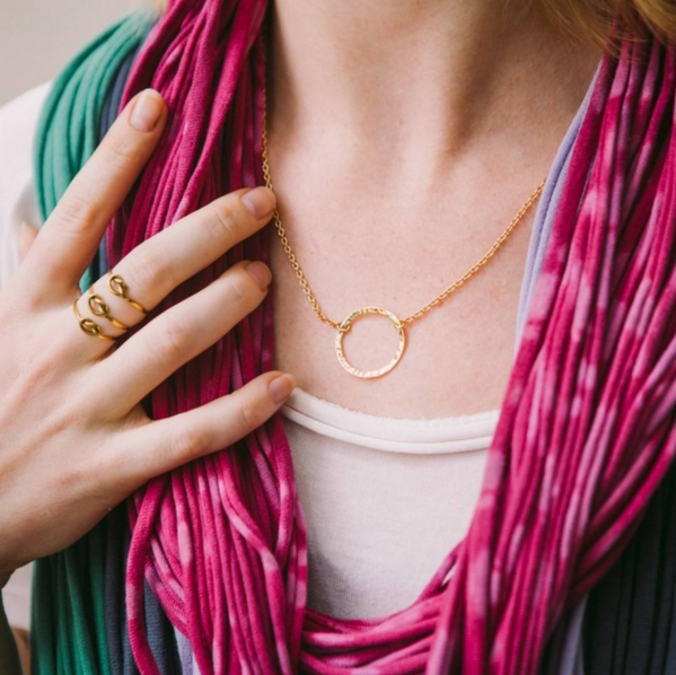 PURPOSE Jewelry is handmade by survivors of human trafficking in India. 100% of the proceeds from PURPOSE Jewelry benefit the survivors through the nonprofit, International Sanctuary (iSanctuary). Your purchase provides employment, job training, and the financial stability survivors need in order to properly provide for themselves and their families. These survivors are given the opportunity to follow their dreams and achieve goals that once seemed impossible. No longer hopeless, these young women are now empowered and able to live free from poverty and exploitation.